Q Is this light dark sky compliant? A The Hinkley Lighting Cedar Hill 1 Light Standard Outdoor Wall Lantern 1980BK is not dark sky compliant. 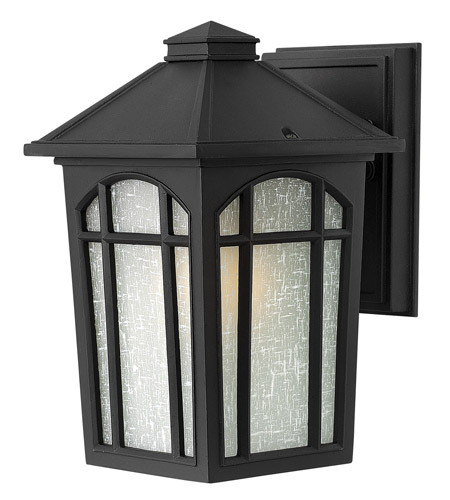 A The Hinkley Lighting Cedar Hill 1 Light Standard Outdoor Wall Lantern 1980BK backplate dimensions are: width 4.5", height 6".